Today I'm going to be sharing the simple perspective shift that helped me understand how valuable programming is, and billing for your features, not the amount of time you spend building it. Today's episode is presented by DigitalOcean. 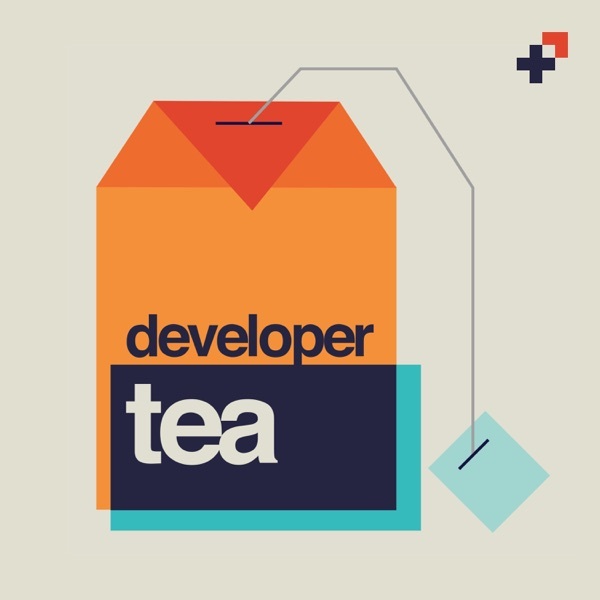 Go to https://digitalocean.com to get started, and use the promo code "DEVELOPER TEA" at the checkout after you create your account to get a $10 credit!